In all that we do, the MPB Foundation supports and advances the mission of Mississippi Public Broadcasting. Donor members from across the state and region provide the gifts that enable MPB’s excellent radio, television and education programming. The Foundation is a tax-exempt 501 (c) (3) organization, and donations to the Foundation are tax-deductible to the fullest extent of the law. 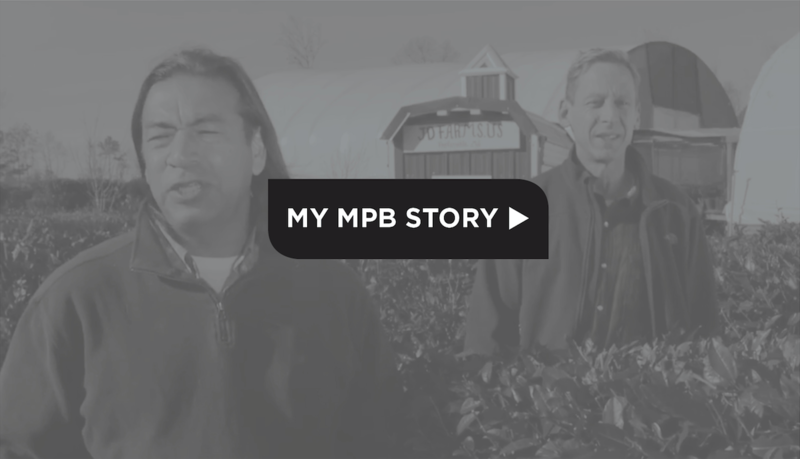 By signing up for automatic monthly donations that renew annually, MPB Sustainers provide the steady, reliable funding that helps us plan ahead and makes us stronger every day. Join the growing number of MPB supporters who have said “goodbye” to renewal notices, and “hello” to uninterrupted membership. Focus on the Future is a bold effort to bring our corporate, community and elected officials together for the benefit of all Mississippians in the coming decade and beyond. Planned gifts allow donors to bequeath assets, like appreciated securities, to their favored charity. These donations will provide a financial benefit to our donors on top of the tax deductions which they can use. These planned gifts can also be used to provide a steady source of income for our donors. Donate your car, truck, motorcycle, RV, or boat to our nonprofit organization by simply completing the form below and we’ll reach out to you to arrange the pick-up of your vehicle donation, at no cost to you. You may qualify for a tax deduction while supporting a cause that is near and dear to your heart!